The preparation of social studies teachers is crucial not only to the project of good education, but, even more broadly, to the cultivation of a healthy democracy and the growth of a nation’s citizens. This one-of-a-kind resource features ideas from over 100 of the field's most thoughtful teacher educators reflecting on their best practices and offering specific strategies through which future teachers can learn to teach, thus illuminating the careful planning and deep thinking that go into the preparation of the social studies teachers. While concentrating on daily teaching realities such as lesson planning and meeting national, state, or provincial standards, each contributor also wrestles with the most important current issues on educating teachers for today’s increasingly diverse, complex, and global society. Volume sections that are arranged by both disciplinary organization and approach or activity. Thoughtful introductory section essays that conceptualize each theme, providing a conscientious theoretical overview and analysis of each individual section. An index that identifies the appropriate teaching level and teacher education context and links the strategies and ideas that are presented in the essay to the relevant INTASC and NCSS standards for quick reference in classroom planning as well as institutional development and implementation. 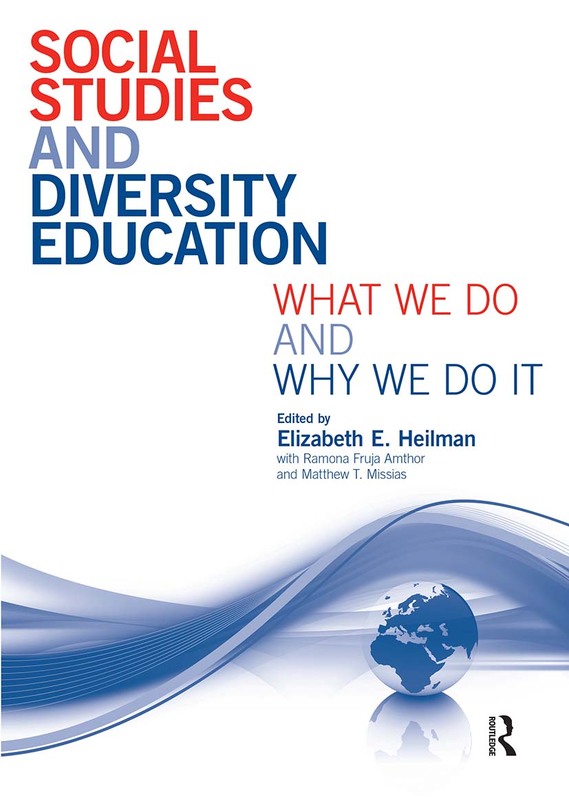 A much-needed addition to the field, this comprehensive volume will be of value to any teacher interested in social studies or diversity education across age groups and educational contexts. Addressing Subjectivity in Historical Th inking: Who was Christopher Columbus? Comparing Visions: Do Our State Standards Align with the National Standards?